Texas and oil go hand in glove, but a different kind of oil business could be coming to the state. Cannabis oil in Texas could become a reality in Texas by June 1, 2017. 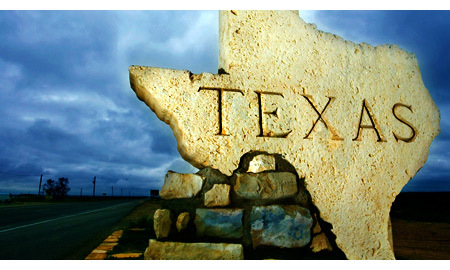 It would be Texas’ first full-scale medical cannabis business. 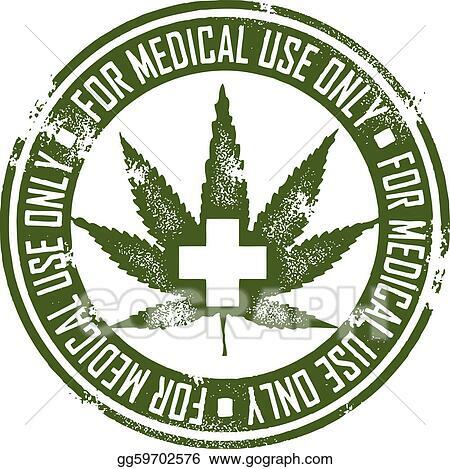 The “compassionate use” law was signed by Governor Greg Abbott in 2015 and makes the production and sale of cannabidiol oil possible in Texas. Patrick Moran and his company AcquiFlow are looking to get their license for this venture in June 2017, to cultivate and distribute CBD oil from a headquarters in Gunter, Texas. Here in this small town Patrick plans to convert an old cotton gin into a dispensary, education center and museum. His vision could bring 150,000 people the CBD oil they need to help them with epilepsy. The town of Gunter is only an hour away from Dallas and Fort Worth. Some people in Gunter are mixed about Patrick Moran’s plans. They’re afraid it could be a “gateway” to medical and retail dispensaries infiltrating this small town, which some townsfolk don’t want. Mayor Tim Slattery, the mayor of Gunter, initially did not like the idea of CBD oil coming to his town because of the marijuana aspect, but after holding town hall meetings the majority of Gunter is now for it. CBD marijuana is grown without THC, has no street value, can benefit the town’s economy, and can help medical patients all over Texas. Do you benefit from CBDs? Let us know on social media or in the comments below.